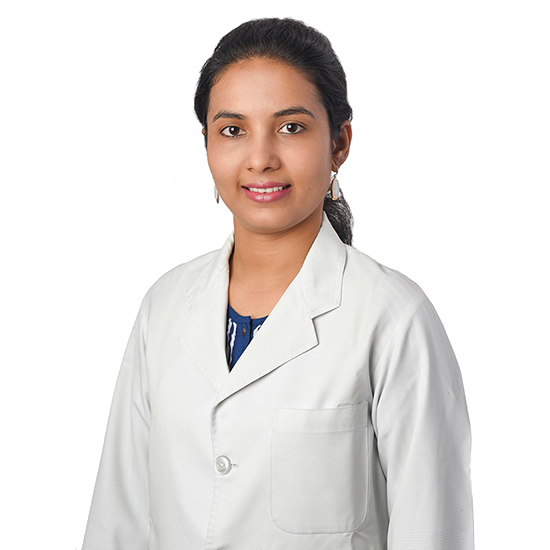 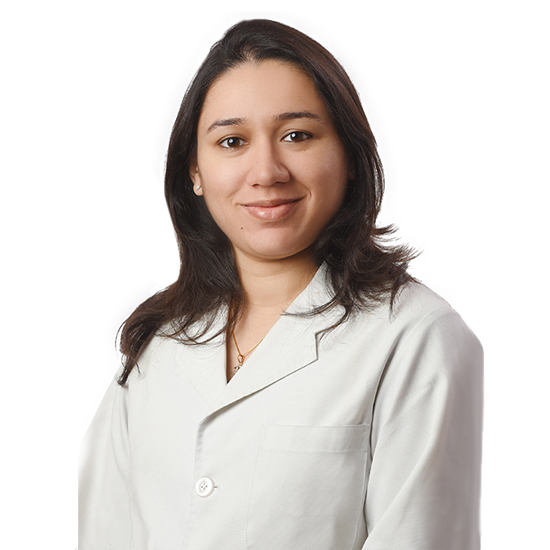 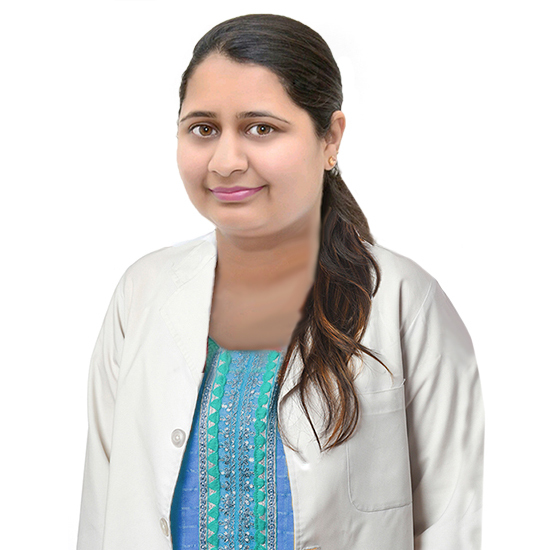 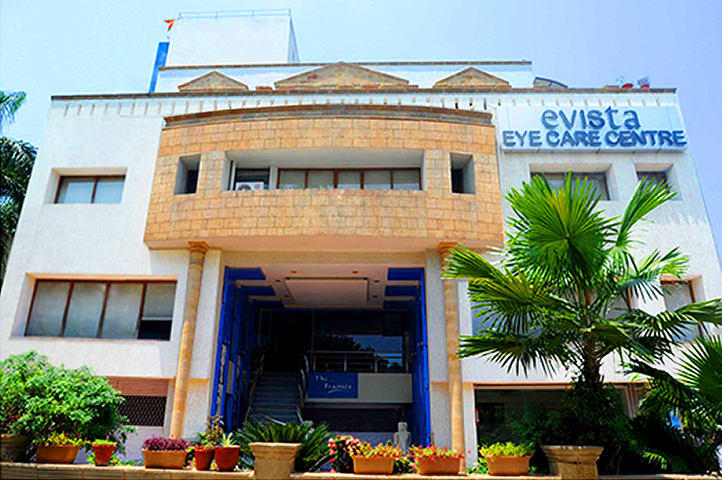 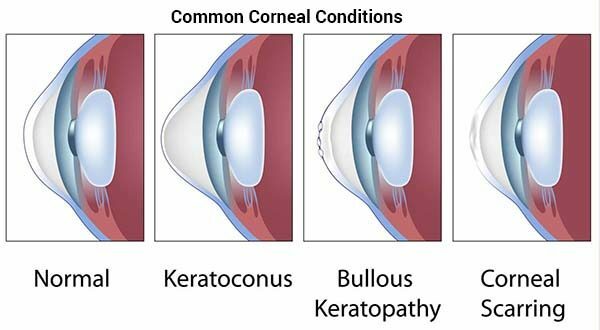 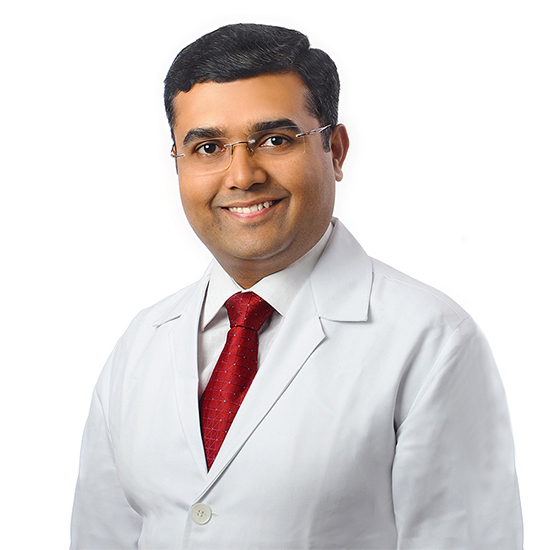 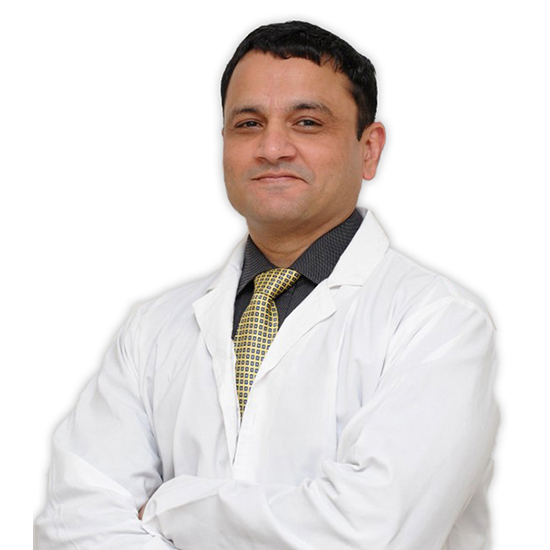 About Us | Evista Eye Care Centre, Nagpur, India l Lasik Laser Surgery, Cataract Surgery, Retina Treatment, Galucoma Teatment, Cornea Treatment, Pediatric Eye Care, Corneal Collagen Cross Linking (C3R) Treatment, Nagpur, India. 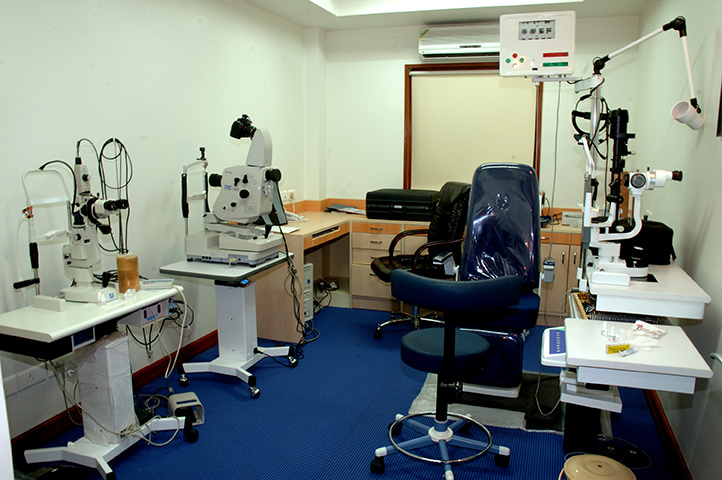 For a long time, the people of Central India felt a desperate need for a state-of-the-art tertiary eye care centre. 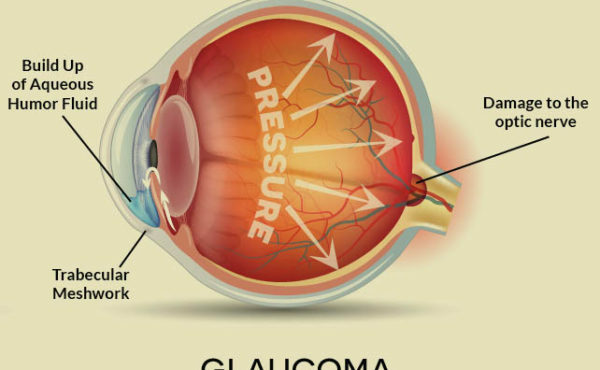 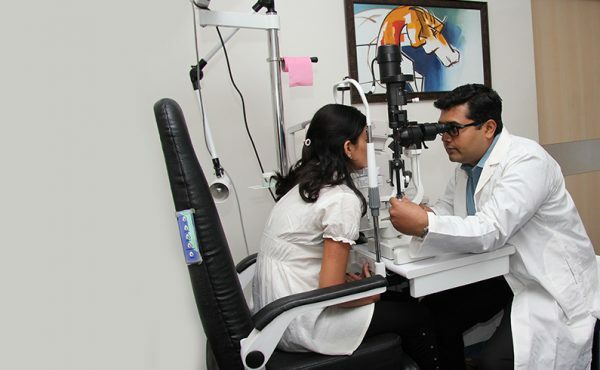 People had to travel long distances to avail advanced facilities in eye care. 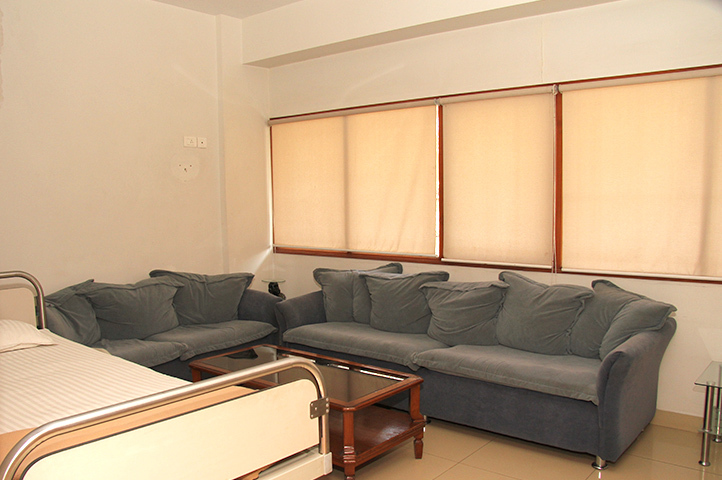 The centre aims to provide the best quality eye care that combines the latest advancements in therapeutic procedures and technology. 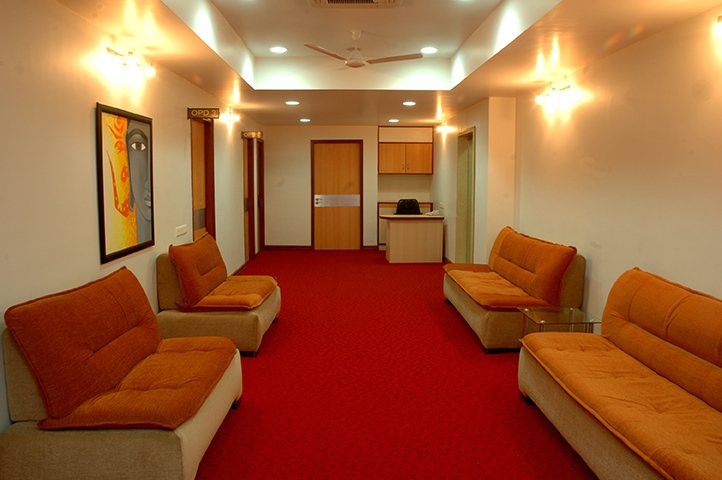 Evista is situated in the heart of Nagpur city and is just 3 km from Railway station, Bus stand and 4 km from Airport. 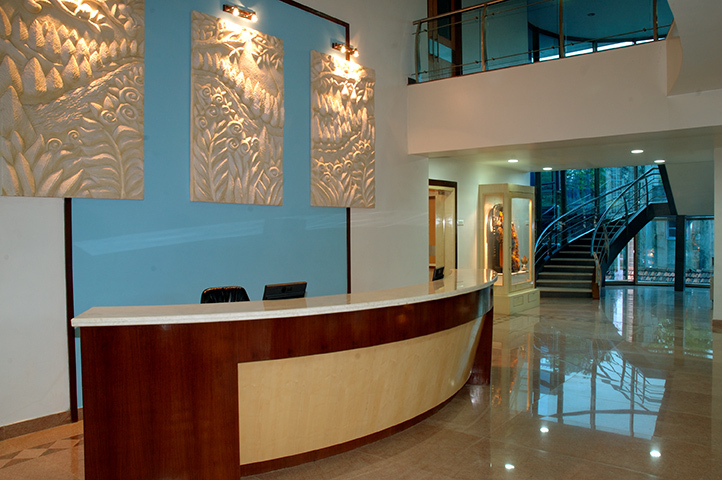 Evista is situated in sprawling campus of 10,000 square feet in the heart of Orange City. 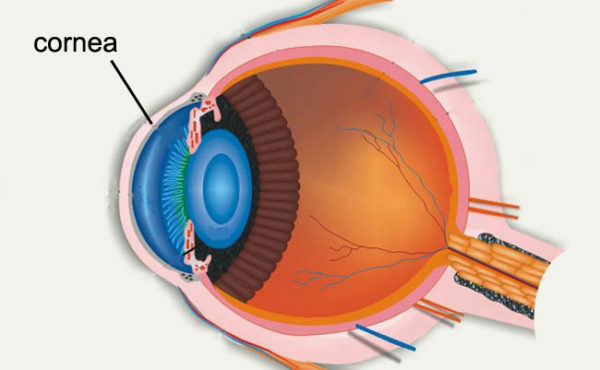 The entire infrastructure is designed to meet the International specifications for an Eye Institute. 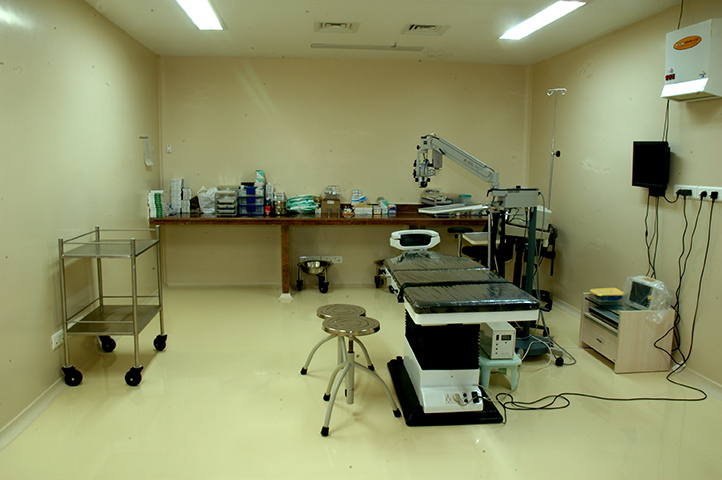 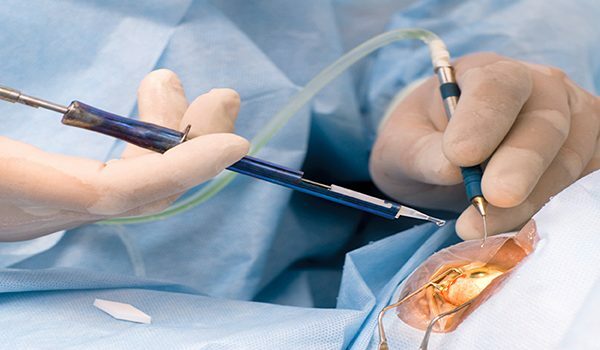 Two most advanced operation theatres conform to the International standards. 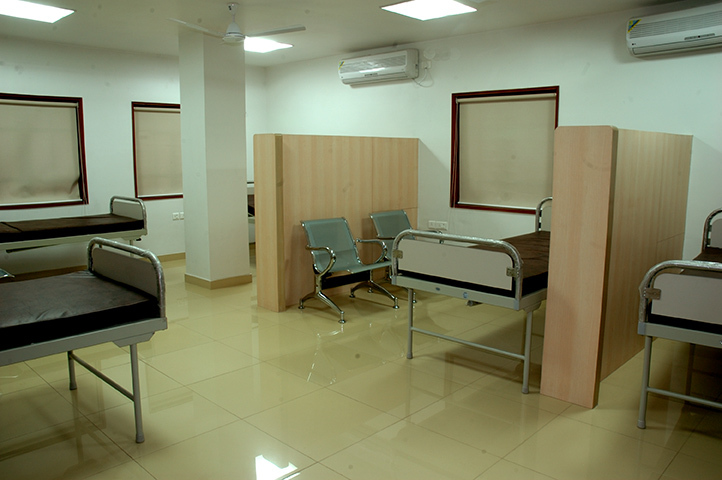 Separate air handling unit for every Operation Theatre avoids chances of cross infection. 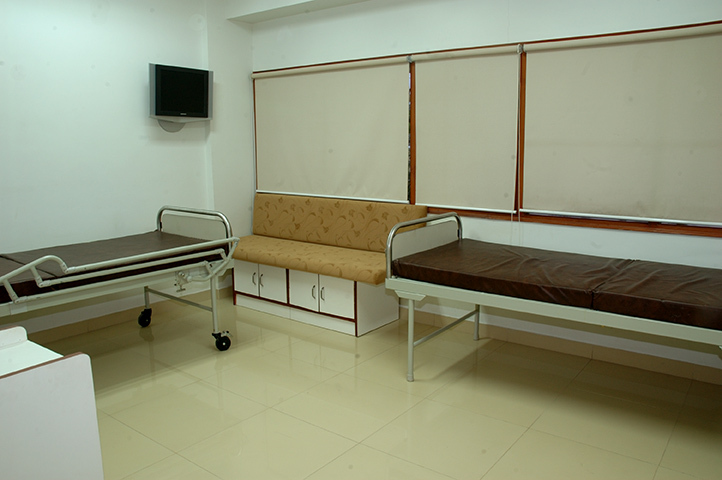 Operation theatres are connected by central audio visual unit for recording and educational purposes and are supported by three stage power backups. 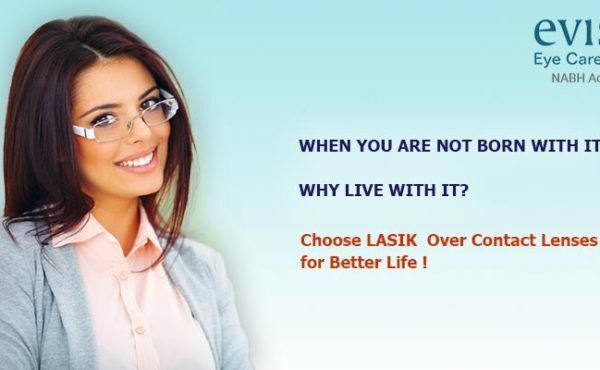 Pioneering in Eye Care Solutions for Better Tomorrow. 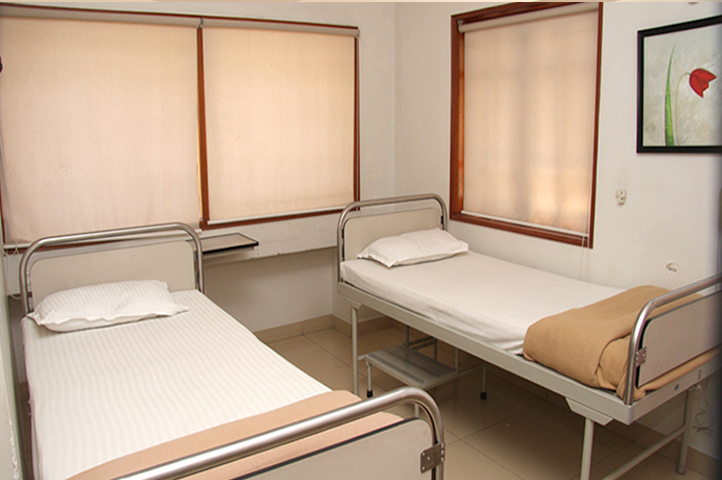 Renewed Vision through Quality Care.